"This app has some good ideas, but the functionality is just not there even if advertised on the iTunes page. Not only that but there are no units in most of the conversions and formulas, so it can rapidly become confusing to use. " "Engineering is very difficult. Sometimes you need some extra help. 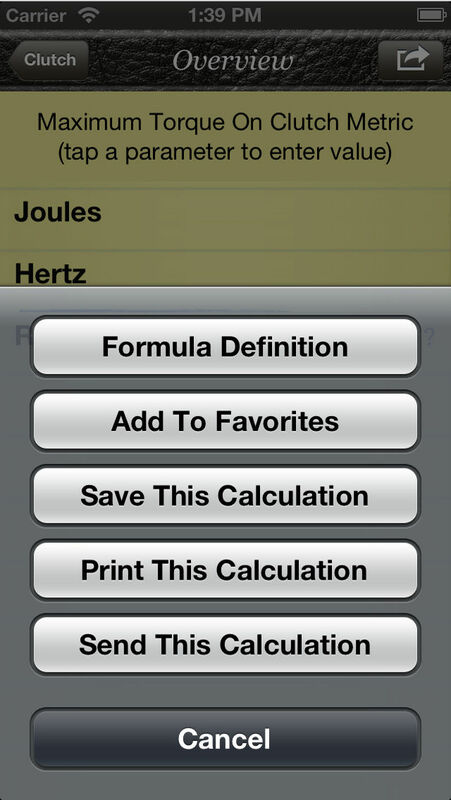 With these apps you can use formulas, figure out math, and it will help you, in general with everything." "This app is so awesome! I'm an engineering student and I use this all the time for my homework and in class. I can easily look up formulas and conversions in a matter of seconds. It has made my study sessions so much quicker and I even increased my GPA! 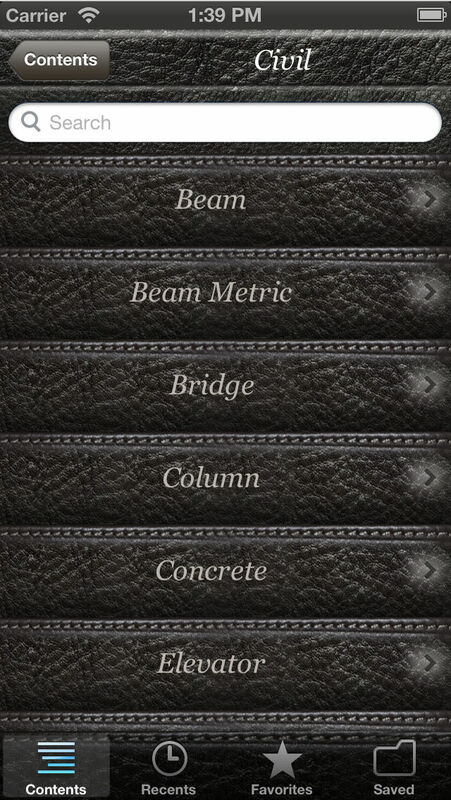 If you are an engineer or want to be one this app is a must have! Awesome!" "Engineering Professional is straight to the point. It doesn't have a fancy name and it isn't going to win any designer awards, but wow does it do its job well." "This is a good app but contains a wide variety of information. 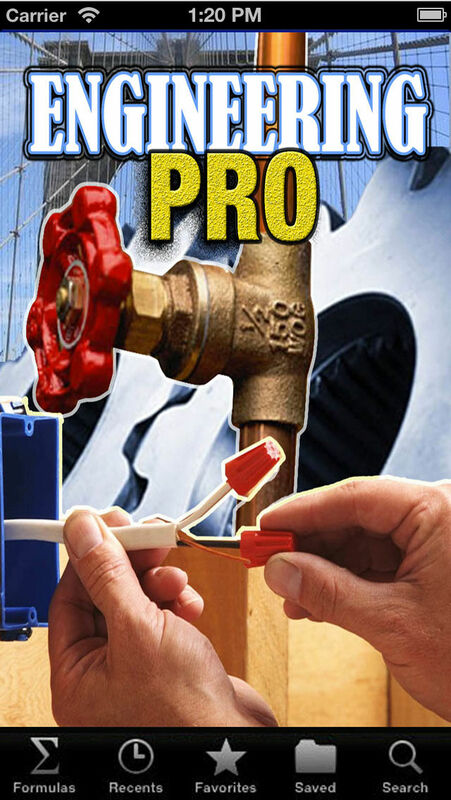 I don't think it is specific enough for a single profession such as electrical engineering." "I have just started using this. I like it so far. I wish I had access to it sooner." "So on the one hand, the way this app is set up is super super old. It hasn't been updated in about four years, and you can definitely tell--the design is old, it's clunky, and it's slow. The actual content, however, is really helpful, so it depends on what you're willing to lose to get it." 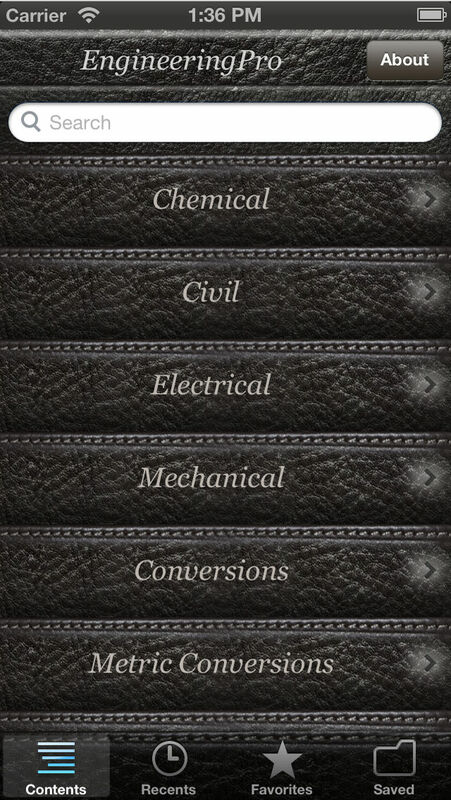 "Engineering Professional is a great app to use. 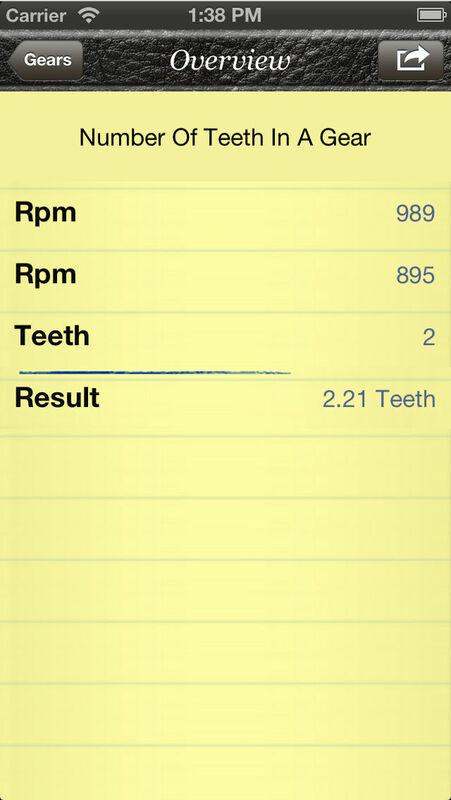 It is like having a book of formulas inside of your phone."